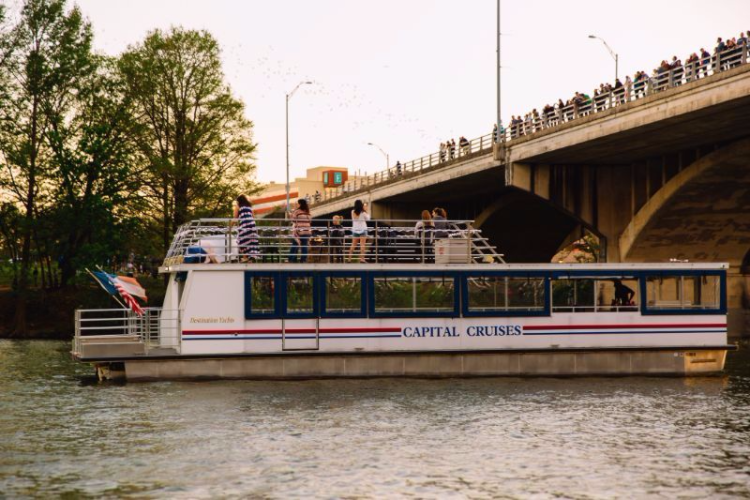 Experience Austin at Dusk with a Sunset Cruise! 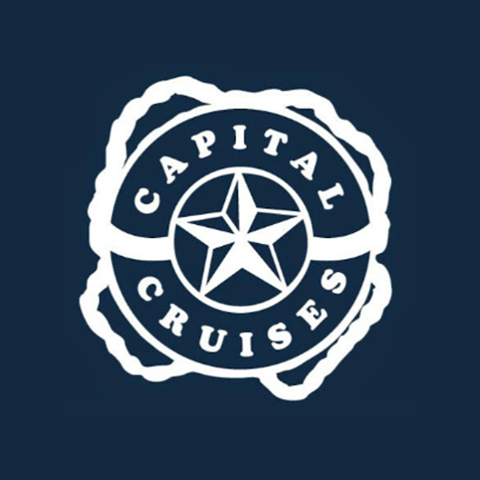 When you're looking for a variety of recreation opportunities on Lady Bird Lake, look no further than Capital Cruises. 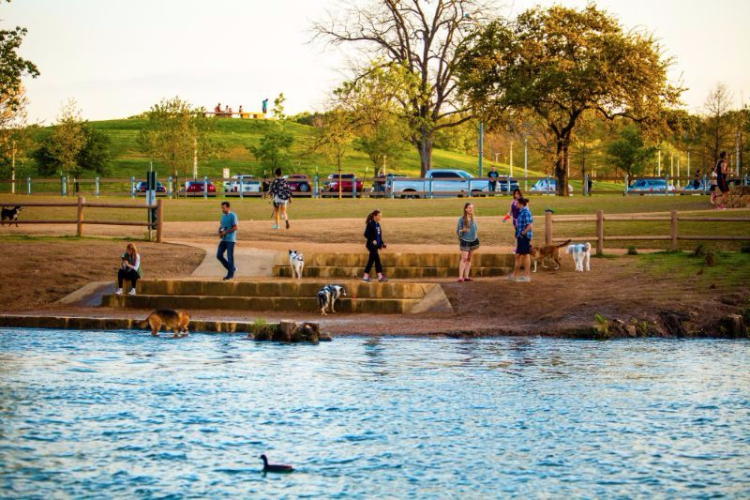 For more than 26 years, we've been your premier boat tour agency in Austin, TX, offering numerous options for fun and relaxation. 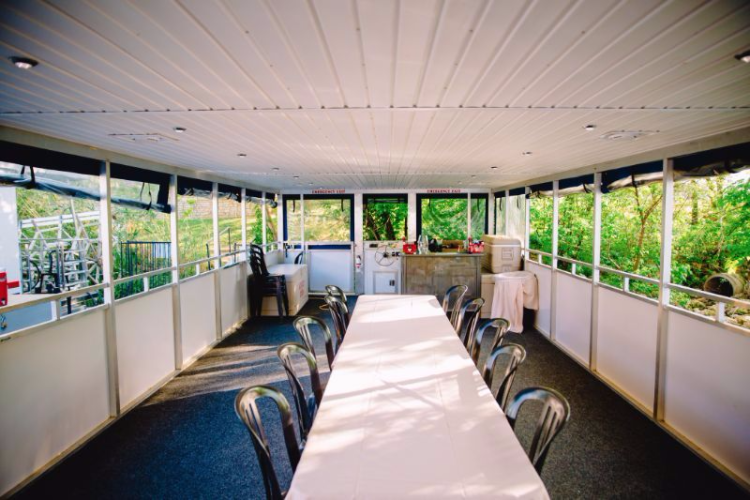 Whether you're looking for an intimate couples' cruise around the lake, an evening out on a party boat with friends or co-workers, or individual boat and accessory rentals, we have you covered. We have the largest fleet of electric boats in the area with options ranging from 16 feet which hold six passengers up to 75 feet for up to 140 passengers. You can enjoy a leisurely ride with the boat, time, and destination of your choice. Tour guides can offer you a public sightseeing excursion where you'll see the flora, fauna, and landscapes of the lake. 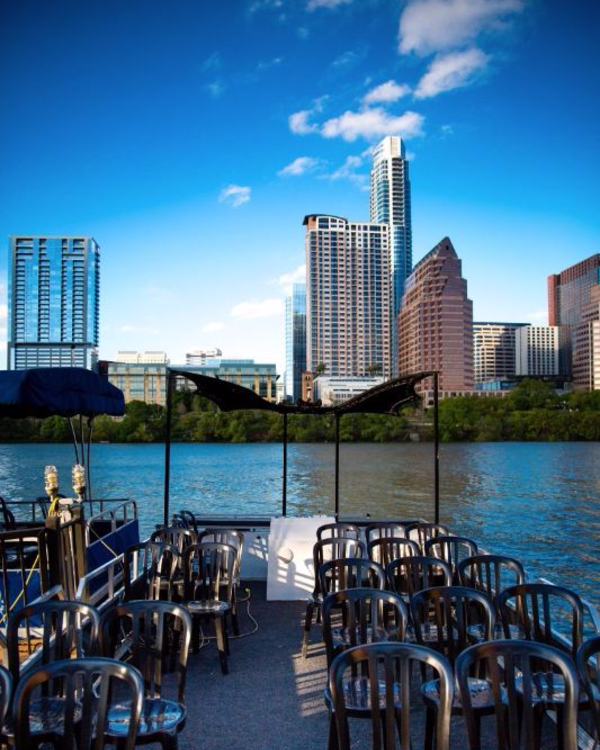 For a luxurious outing, you can book a lunch or dinner cruise with catering provided by the Four Diamond Hyatt Regency Austin. 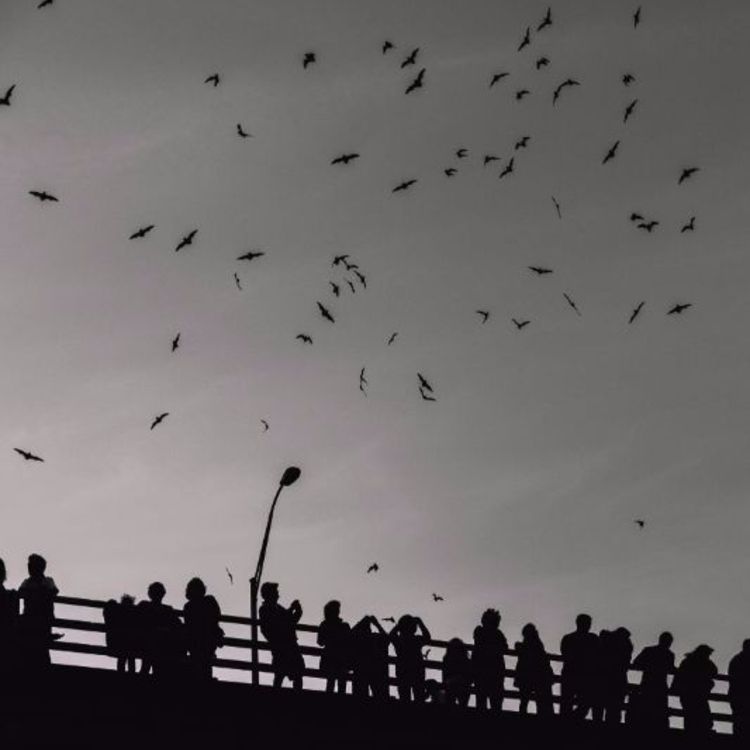 Our services include: Bat-watching excursions Canoes, kayaks, pedal boats Corporate events Dinner cruises Private catered cruises Sightseeing tours Stand-up paddle boards Wedding events Lake excursions for any occasion Call (512) 480-9264 today and let Capital Cruises give you the ultimate in alternative recreation for you and yours. Currently there are no reviews for ' Capital Cruises '.